If you are thinking of moving to Pont-Henri or just want to know a what the area is like, the statistics on this page should give you a good introduction. 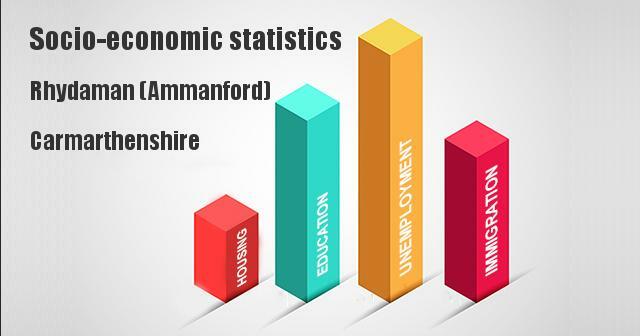 They cover a range of socio-economic factors so you can compare Pont-Henri to figures for Carmarthenshire and nationally. These statistics can tell you if Pont-Henri is an economically deprived area and how hard it might be to get a job. The respondents of the 2011 Census were asked to rate their health. These are the results for Pont-Henri. The percentage of residents in Pont-Henri rating their health as 'very good' is less than the national average. Also the percentage of residents in Pont-Henri rating their health as 'very bad' is more than the national average, suggesting that the health of the residents of Pont-Henri is generally worse than in the average person in Wales. The population of Pont-Henri as a whole, is older than the national average. The population of Pont-Henri is also older than the average, making Pont-Henri a older persons location. 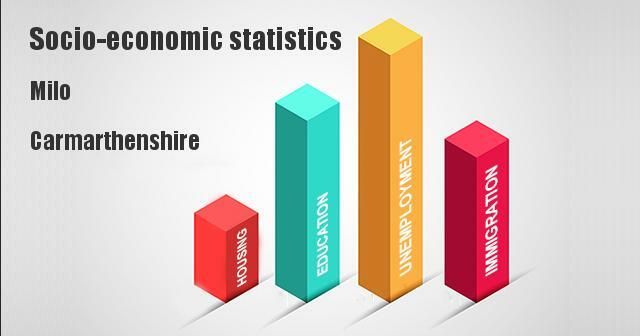 These statistics are for the highest level education obtained by the residents of Pont-Henri and are from the UK Census of 2011. These figures for Country of Birth for the residents of Pont-Henri are from the UK Census of 2011. These figures on the claiming of benefits in Pont-Henri come from the Department for Work & Pensions and are dated . They can often be a good indicator of the prosperity of the town and possible indicator of how hard it would be to get employment in the area. Do you live in Pont-Henri? Let us know what you think in the comments below.